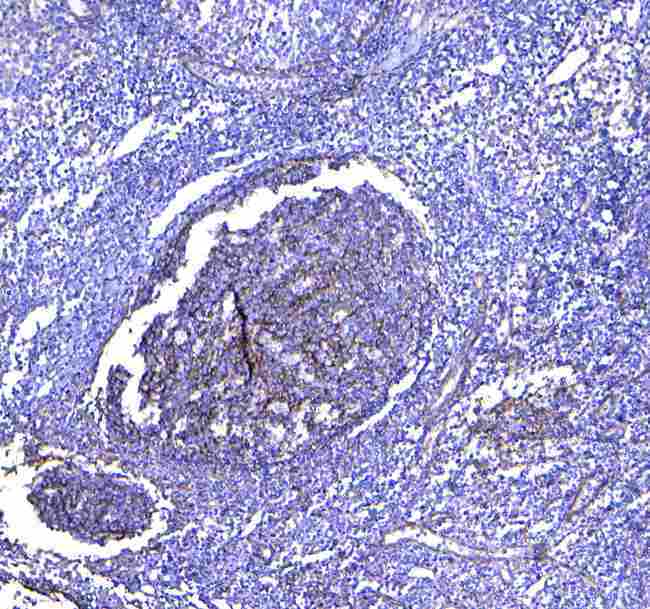 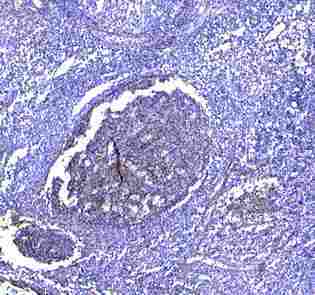 CD81 antibody LS-C662712 is an unconjugated rabbit polyclonal antibody to human CD81. 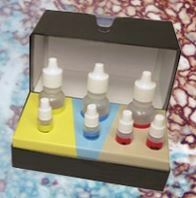 Validated for ELISA, Flow, ICC and IHC. 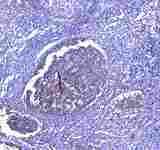 CD81 antibody was raised against e. coli-derived human TAPA1 recombinant protein (Position: F113-K201).